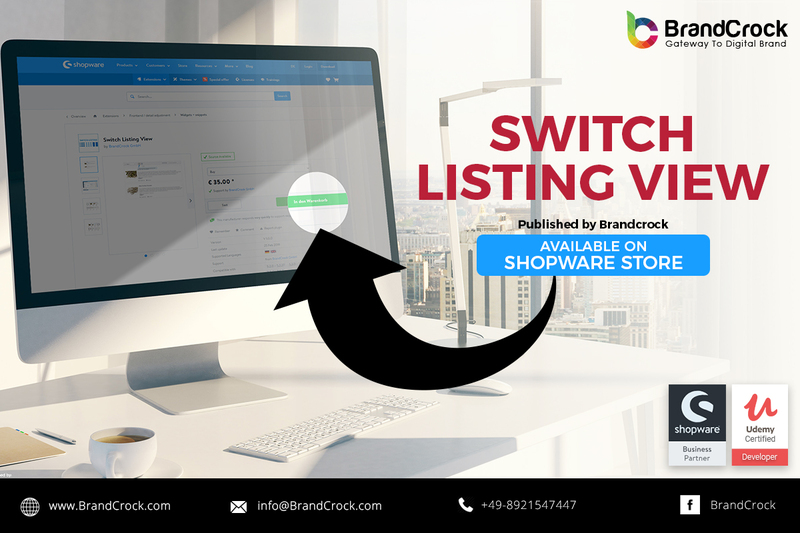 Shopware Plugin Switch Listing View enables your product listing page to be viewed differently. Different listing view can be selected by clicking on the icons, available beside filter drop down menu. Shopware plugin PDF Embedder allows you to embed and view PDF files in an extra tab directly on the article page! Shopware plugin product accessories as chain Products is used to add some quantity of articles as Discount articles for the Main Article. It is easy to sell the products by offering some discount articles for product without any cost for the discount articles by using Accessories Plugin. Do you want to use standard Product Names throughout your shop and do not want to remember or copy and paste the product name every time then this shortcode variable plugin is the right choice for you. Are you looking for a modern, high-quality design for your Cake Shop, which works on all common devices? 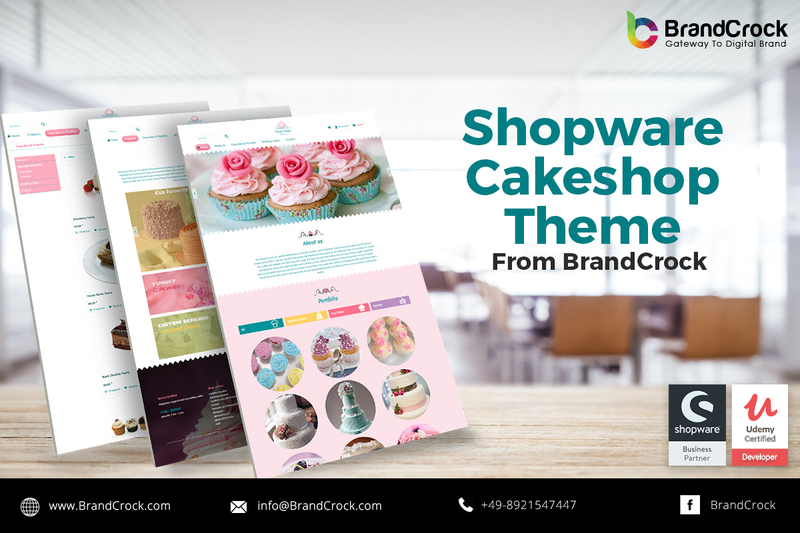 Take a look at our Cake Shop template. It combines an elegant design with cool features that showcase your products in the best light. Improve your customer’s experience by showing the appropriate state/county/province/canton on registration form when a particular country is selected. This plugin also provide you the option to enable or disable VAT field against country for your corporate clients..